That’s what the theme from a popular Disney ride attraction claims, which features different countries. Yet it is the internet that made that statement a reality. We can now go to places that we never knew existed before, with a simple click of a mouse or a flick of a finger, even though how distant or remote that place be. Or we could also be seen and heard (or read) by someone from a place we never heard before, as we broadcast ourselves through the world-wide web. A few days ago, I looked at my stats and the different countries of the readers who have visited my site. As I counted them, there were a total of 144 countries that have wandered (on purpose or not) in my blog site. It is kind of humbling, considering that many of the articles I post were even written in my native tongue. Please forgive me, but I initially intend my site for Filipinos as my target audience, being an expatriate of the Philippines. But I do appreciate all of you (even those from Mars and other aliens) who stopped by. For the past few days, there was one country that was a frequent guest. A country that I would say I know nothing about. Until now. Unless you live in that country or live close to it, I am sure you don’t even know where to find it in a map. Just like me. Or maybe I am just bad with world geography. 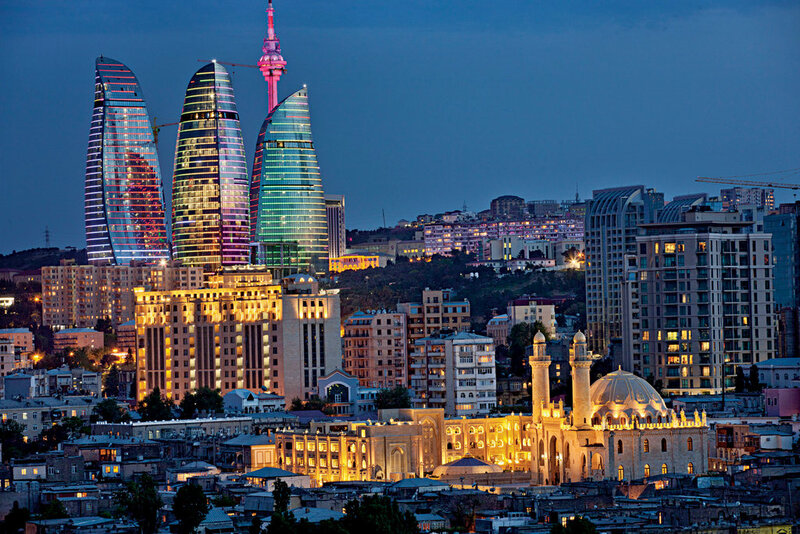 To my reader in Azerbaijan, I would like to thank you for visiting my humble abode. Are you a native of that country? Or maybe a Filipino expat? I would like to hear from you and learn more about your place. P.S. I have more hits from Azerbaijan than from China. Go figure. One sleepless night, I got out of bed in the wee hours of the morning as I cannot get back to sleep. Rather than toss and turn, and listlessly kick like a fish out of the water (damn restless leg syndrome! ), I got out of bed so not to wake my wife. I went out of the bedroom and sat in front of the computer. Then I realized, after a few minutes of staring at the monitor, that there was no internet connection. I checked our modem and the Wi-Fi, but they both have green lights indicator on. After more than half an hour of fumbling trying to fix the connection, turning the power off and on at least 7 times, and clicking on the help button on the computer to try to analyze the problem, still there was no internet connection. I grudgingly sulked back to bed. While I laid awake, I mulled over: how did we do it then, when there was still no internet? No internet!? For my younger readers, yes there was really a time when there was no internet. For starters, when we want to know the news, we read the newspapers. I remember, when I was growing up in Manila, my father had newspaper delivered to us every morning. I kind of associate the smell of the freshly printed newspaper to the aroma of freshly baked pan de sal. I would pick up the paper, that is if our dog did not get to it and digest it first. I would scan the headline news for two seconds, and then turn to the comics section, which I read more with gusto. But for developing news and immediate news that would affect me that day, like typhoon signals and suspension of classes, we turned on the transistor radio and listened to DZRH Balita. If we want to check on something, like for home assignment or research, we would head to our school library. If it was really an extensive research, I would go to the National Library near Luneta, which was a couple of jeepney rides away. First I would look in the reference catalog of the library. Then scribble the reference number of the book on a paper. Then walk the aisle after aisle and row after row of books to find the specific book I was searching for. Once I reached the specific bookshelf, I would then check each reference number of the books in that shelf. Only to find out that the book was not there! Maybe somebody checked it out, or maybe somebody was doing the same research that I was doing. When we want to talk to our friends, we would pick up the telephone and call. But first we had to tell our party-line who were doing telebabad for more than an hour already, to hang up, and we would say that we need to make an important phone call. To get in touch of our friends and families that were far away, like in the province or abroad, we would write them letters. Yes, the one that you need a pen and a paper to make. Then you would put your letter in an envelope and attached a small shiny adhesive thing in the corner, which is called a stamp (do you know what I’m saying?). Then you would drop your letter in the post office which to me at that time was one tricycle ride away. After at least 3 to 4 weeks (that’s why it is called snail mail), you would have your response letter back, that is if they decided to write you back. And if it was from our relative in the US, I would check if there was a $20 bill enclosed too. Or maybe somebody in the post snagged it. Now, we have all the news, the information, and any thing that we want to know in our fingertips, with a click of a mouse. And kids complain that they don’t have time to do their homework! And now we have all our friends also one click away, where we are updated with their minute by minute status, like what they had for lunch or what they are watching now. Then we are compelled to click the “like” icon on their status, just because they “like” what we post on our FB wall. We really have it made nowadays. We are highly wired that our society is now so dependent to the internet. 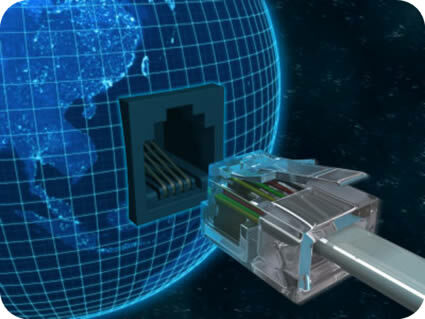 And it is not just the daily conveniences that internet provides, but also vital services that we cannot live without. I cannot imagine life without it and it is like going back to the Stone Age. I guess people during that era wrote on stone tablets – a predecessor of the i-pad. You might have realized it by now that my internet connection got fixed finally, as you would not be reading this griping piece of mine.